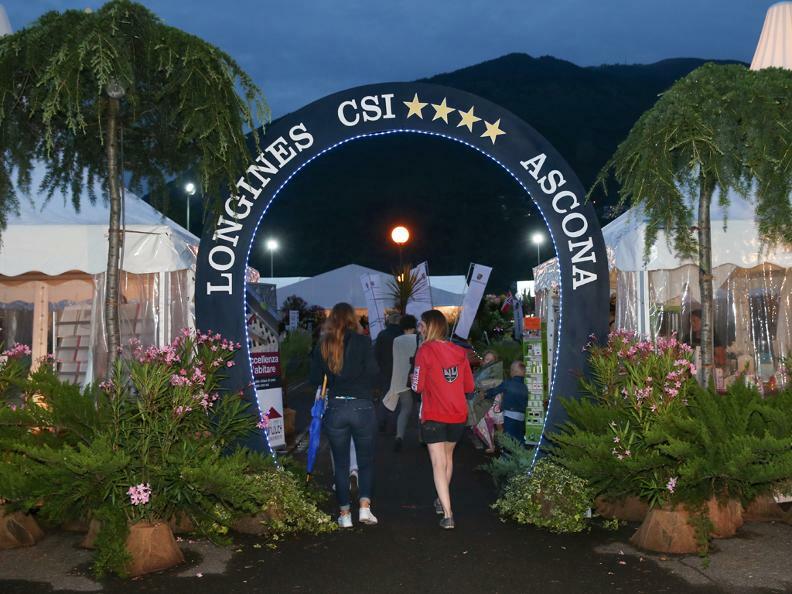 The international horse riding competion (Longines CSI Ascona) will take place also this year on the vast fields of Ascona's former airstrip, which are set to be completely transformed for the occasion. 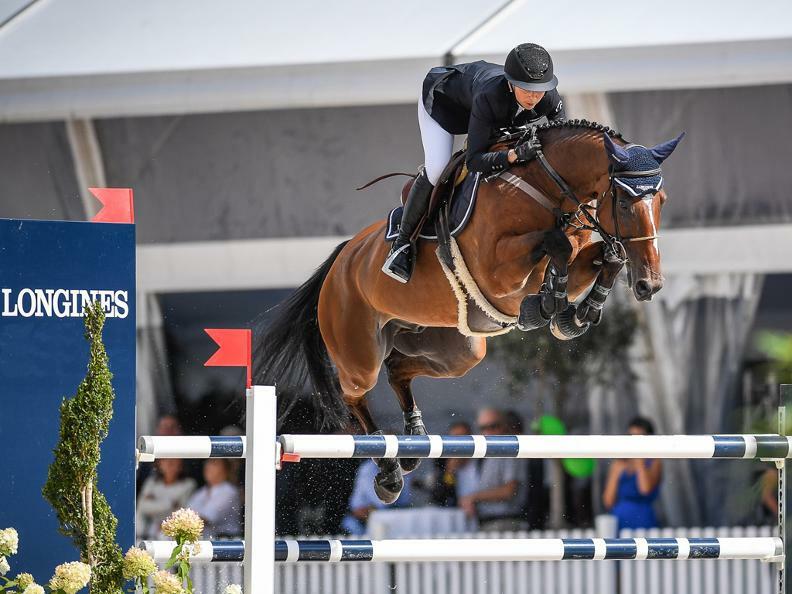 Some of the finest mens and ladies riders in the world will feature spectacular show jumping competitions. Over four days, spectators can enjoy a sporting program of the very highest order. 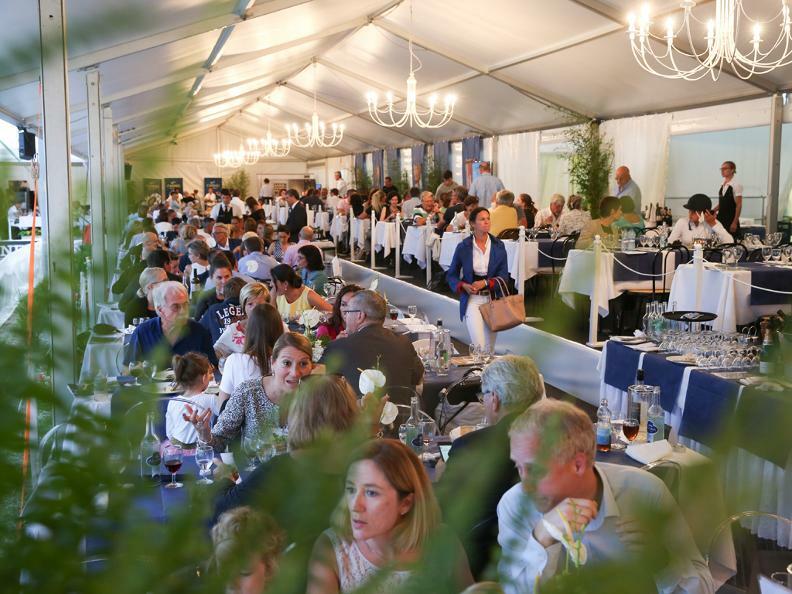 Along with the amazing exhibitions from the splendid thoroughbreds and their riders, there are lots of events to keep everyone entertained. Advance sale at the information desk of the Ascona-Locarno Tourism in Ascona, Brissago and Locarno, as well as on www.ticketcorner.ch.